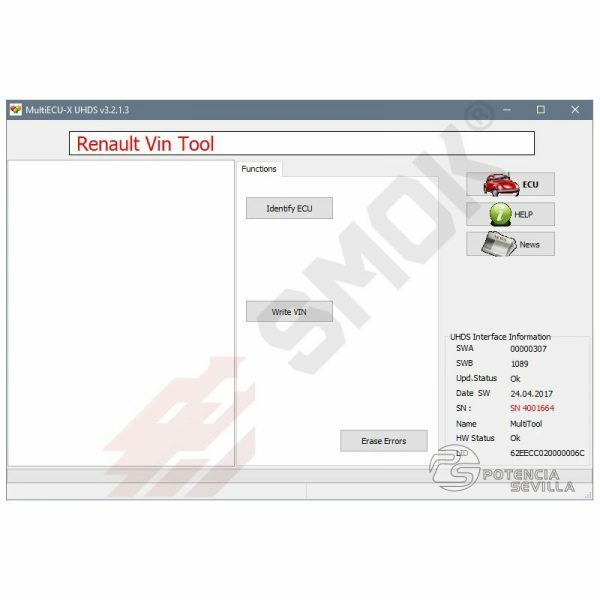 Renault VIN programming. 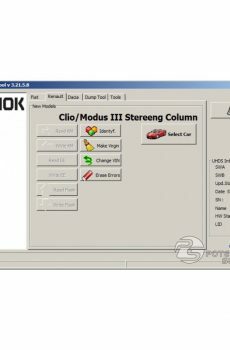 Programming all modules in a car with UDS system. 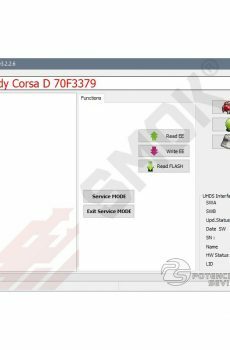 ECU programming is only possible if ECU not have VIN. Sample supported models: Megane III, Scenic III, Master III, Laguna III, Trafic III, Clio IV … .